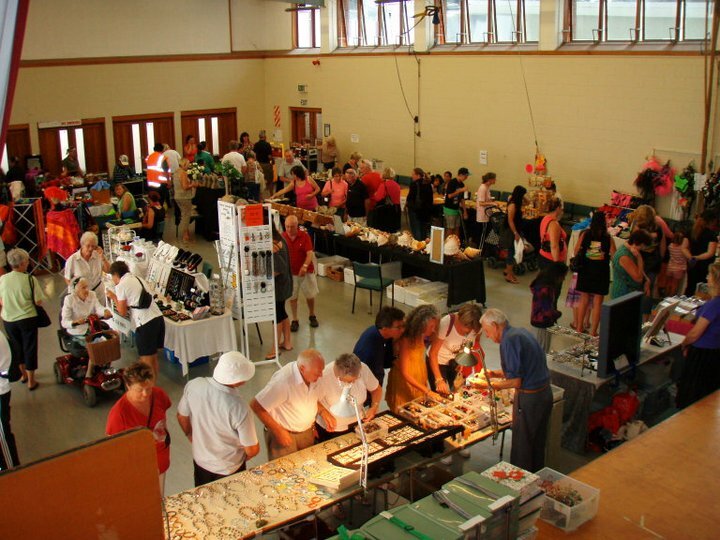 The Orewa Market & Bazaar had been running for over 20 years when I went there as a stallholder and saved it from closing down in the last moment. I took over with the management from the New Year and have really been enjoying it. I was there as a stallholder with my Christmas creations last November and December 2010 and I was informed about the closure of the market as the previous Market Organizer decided to retire and there was a lack of interest to run this event. I would have been very sad to see it go as it has a very friendly atmosphere as well as between the stallholders and between the public and craftsman. It is very important both to the public and the craft people as there are a great many talents involved and the market gives them a local opportunity to introduce their creations. I do concentrate on NZ Hand made items with a very small percentage of quality foreign items. I would like to build up a good reputation to attract visitors from further away in the Auckland Supercity. After coming to the Craft Market they could discover the beautiful Beach, playgrounds, parks, shops and coffees in Orewa within their big day out! It would also give people outside of the local area to get to know products unknown for them. It is also a great community event for locals who have already made friends with the stallholders. I see it as a true community event and there is nothing similar anywhere in this area. This is why I consider my endless hours on the telephone and in front of the computer to promote the market, and all the travels to visit other markets to invite new stallholders; as a donation to this public event. 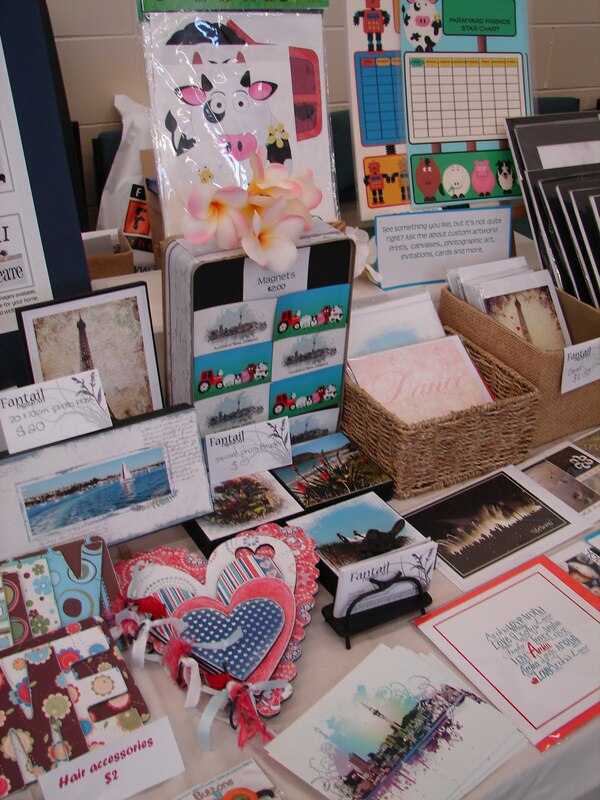 I keep in touch with 150 stallholders and 20 medias. I also support the community by giving them an opportunity to show their talent. Music bands are coming from local schools to play music on the stage during the market. The Clarinet Trio is coming this month! The Orewa Craft Market is proudly sponsored by Destination Orewa Beach, New World Orewa, House of Travel Orewa, and SAGE Manufacturing Ltd. It is nice that all these people believe in the market. 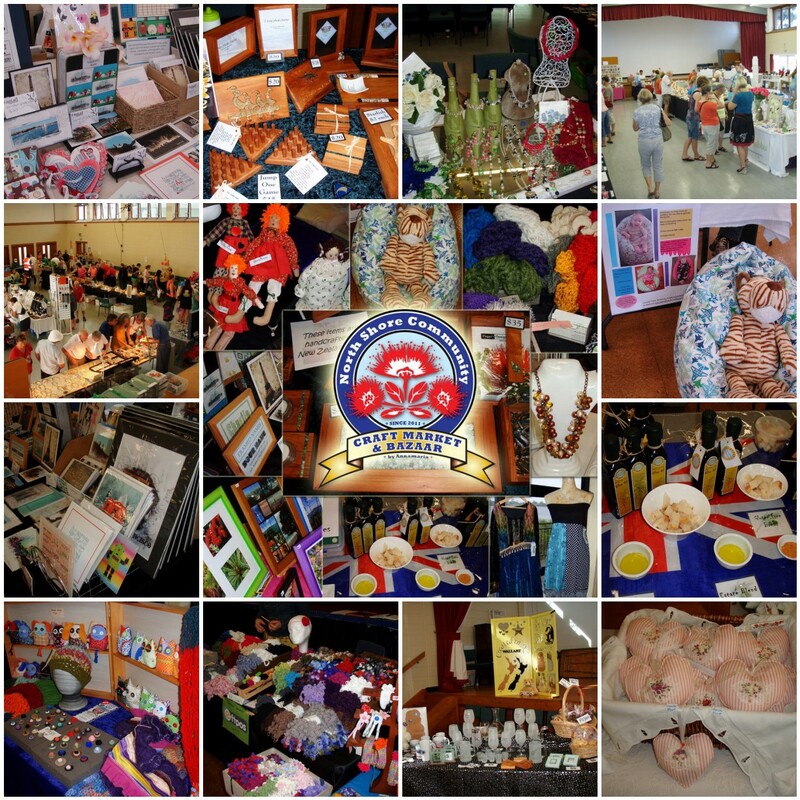 The North Shore Community Craft Market & Bazaar has launched in Milford in the Hall of the Milford School on the 28 May. Other dates for 2011: 18 June, 2, 16 & 30 July, 27 August, 10 & 24 September, 22 October, 5 & 19 November 2011. The reason for expanding the market on the North Shore is on demand from stallholders who are looking for new markets to display their items, as many other markets have closed down lately. I do intend to keep the market in Orewa and I will operate the one on the North Shore on the alternate weekends. Many stallholders will find it convenient and much closer to their homes which means less travel. Here in Milford we have a lovely support from the Milford School, and Milford Business Association. Thank you for sharing this! I live in Orewa (Red Beach) and am slowly plucking up courage to do a market. You have given me a nudge, I need a push lol!